This Animal drawing has been drawn by Mark Reynolds in pen. Using the best printing process (Direct to Garment) we are able to reproduce this drawing onto T-Shirts and Hoodies. 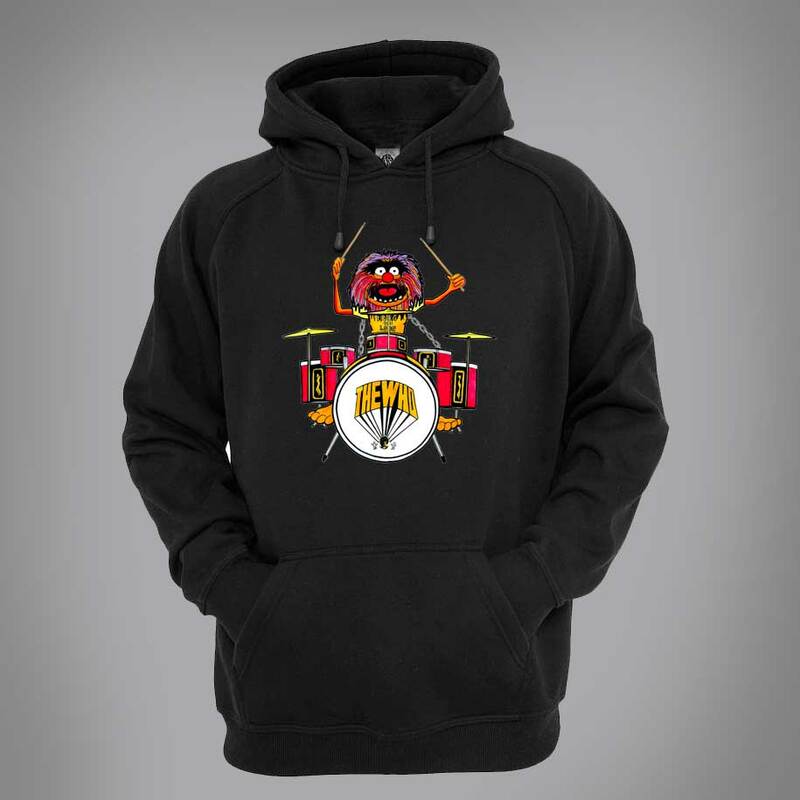 Animal is the primitive man and crazed drummer of Dr. Teeth and The Electric Mayhem, the fictional band from The Muppet Show. He is one of the Muppets originally created by Michael K. Frith.